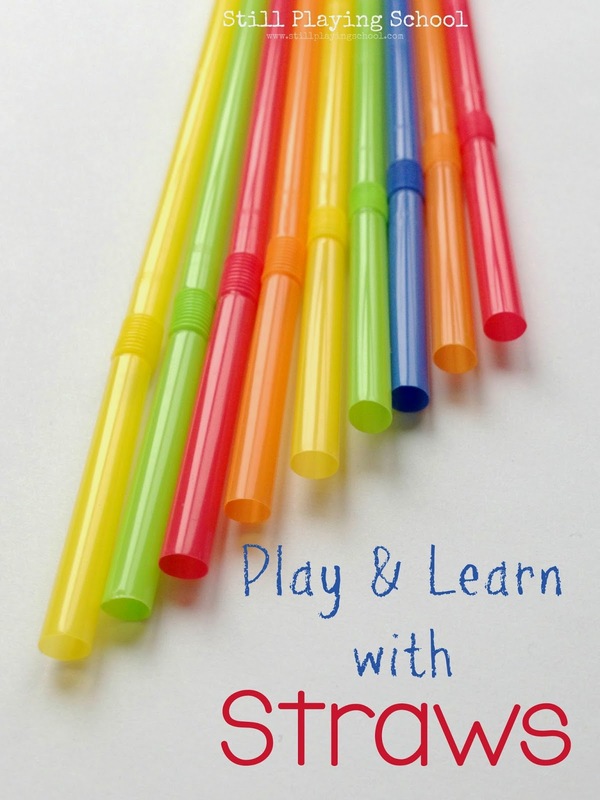 Straws are an inexpensive and versatile material for learning and play! We've rounded up some of the very best crafts, projects, and boredom buster ideas for kids using straws! There are lots of types of straws to use for kids' activities! Teach how to Read a Thermometer with this craft from Kids Activities Blog! Create a Straw Weaving Loom from Mama Smiles! Thread Straws on Feathers using this busy bag idea from Mommy Needs a Coffee Break! Read how to Paint Using Straws from Tinkerlab! Set up a Rainbow Straws Cutting Tray inspired by Frogs, Snails, and Puppy Dog Tails! Try new tricks with Juggling Sticks from Lalymom! 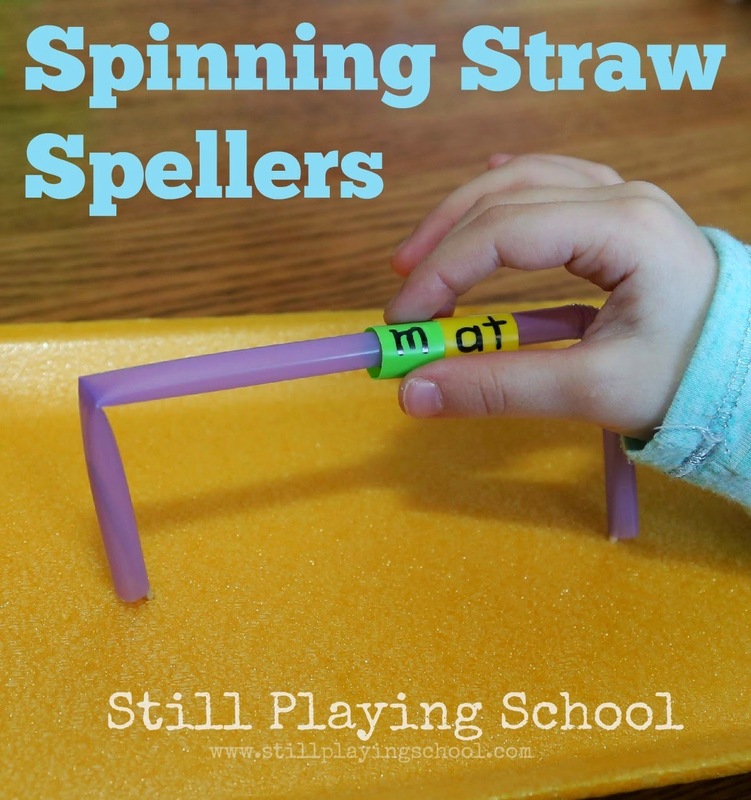 Work on word families with our Spinning Straw Spellers! Sail Pool Noodle Boats from Frogs, Snails, and Puppy Dog Tails! Create Straw Rockets from The Pleasantest Thing! Feed the Lion while practicing fine motor skills from House of Burke! Craft Fairy Wands and Toadstools from straws inspired by Lalymom! Combine Straws with Play Dough for creative play from No Time for Flashcards! 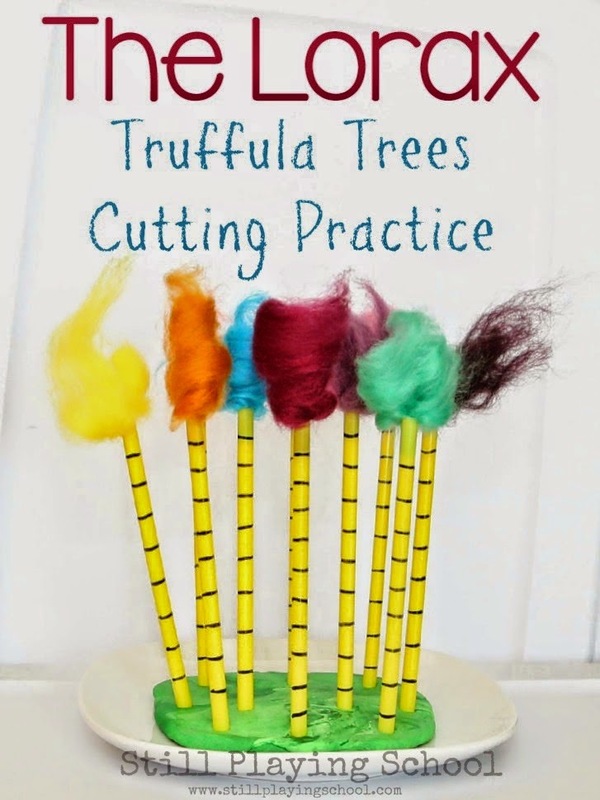 Practice scissor skills after reading The Lorax by Cutting Truffula Trees! Frogs, Snails, and Puppy Dog Tails' Silly Straws are sure to make them smile! Explore a Straw Sensory Bin by Teaching Mama! Sort Colored Straws for fine motor work from Sugar Aunts! Create a Straw Counting Sticky Board inspired by Teach Preschool! loving all these straw ideas!! Finding some great ideas for my preschools. I love these straw activities!